Our country's historic buildings are not simply the sum of their corporeal parts. Once put to use, these constructs often transcended their original purpose to become deeply entwined in the fabric of their local communities and national identities. Countless stories are embedded in their walls, linking us with those who came before, and those who will come after. 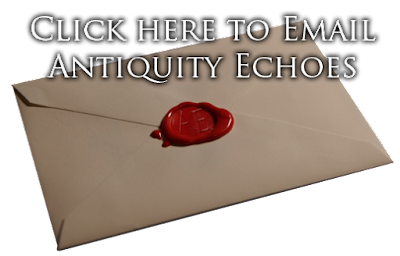 Historic buildings – especially those with rich and complex stories, connect us with our past, offering vehicles to reflect on who we have been, and who we might yet become. We have been documenting abandoned historical properties throughout the United States for well over a decade. In 2009 this website was launched, dedicated to archiving the locations we've filmed and hopefully help in raising public awareness about the plight befalling these beautiful and often significant buildings. We are honored to be best selling authors of the award-winning “Greystone Park Psychiatric Hospital”, a book in Arcadia publishing's 'Images of America' series, "Abandoned Asylums of the Northeast", an introspective and educational chronicle our time documenting our nations shuttered psychiatric hospitals, published by 'America Through Time', and "Antiquity Echoes: A Photographed Tour of Abandoned America", a hardcover coffee table book by Skyhorse publishing on the subject of 'urban exploration' and the sombre beauty found in modern-day ruins. 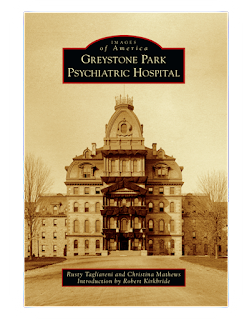 Prior to its dissolution, we were heavily involved with the Preserve Greystone movement, a grassroots organization founded to raise awareness and seek preservation of the disused Greystone Park Psychiatric Hospital in Parsippany, New Jersey. Utilizing our background in film and photography, we documented every pivotal moment in the fight to save the old asylum, including sit-down interviews with those involved with the efforts, former employees, and spokespersons for the private organizations who were interested in rehabilitating the old hospital for future use. We called the film “ Greystone's Last Stand ”, and though still in production, excerpts from the film were used to garner public support for the preservation effort. 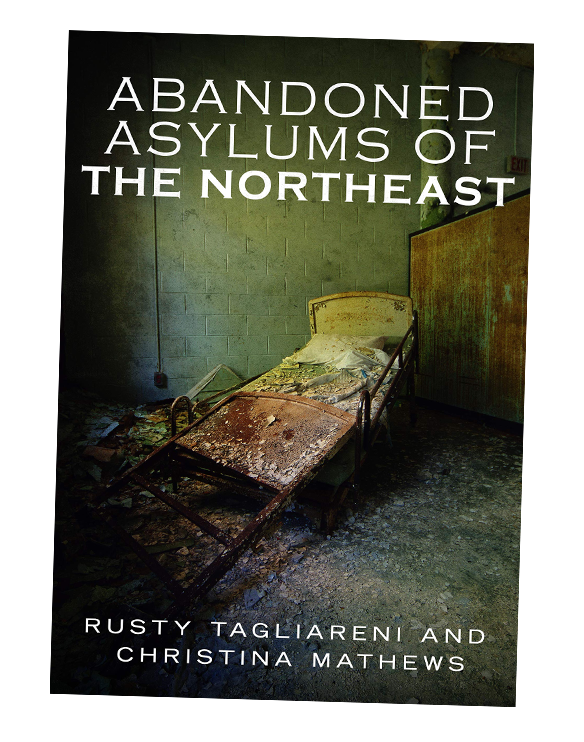 The spring of 2015 we presented at 'PreservationWorks', a national historic asylum conference, and the first of its kind. The purpose of the event was to generate public awareness on the importance of preserving our nation's few remaining historic asylum complexes through adaptive reuse, and to network preservation groups from across the country in order to allow them shared assets to aid in their local fights. In the days following the conference a nonprofit organization called 'PreservationWorks' was created, which we are proud to be founding members of. PreservationWorks operates today as a national advocacy group with the purpose of protecting the country's last remaining Kirkbride institutions. We are regularly involved with the publication 'Weird NJ', a bi-annual magazine billed as a "travel guide to New Jersey's local legends and best kept secrets". Their work with the magazine focuses upon the histories of abandoned locations in and around New Jersey. 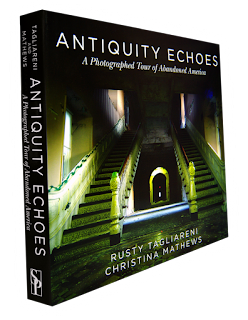 A few notable pieces by Antiquity Echoes have been Overbrook Asylum, Penn Hills Honeymoon Resort, Fall of the House of Findel, Woodland Cemetery, and the Nathaniel White Murder House.